Subscribe to our newsletter and receive Miraval recipes, Life in Balance tips and exclusive offers. 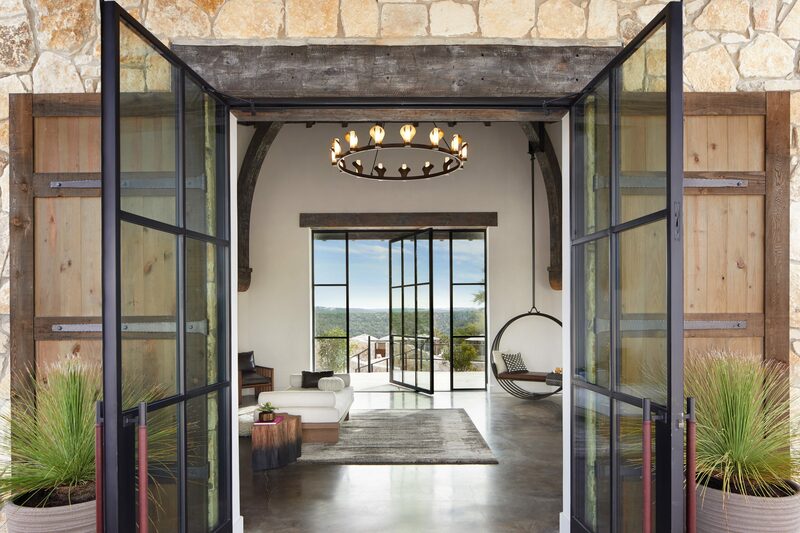 Nestled in the heart of Texas Hill Country, our newest Miraval destination is a life-enhancing sanctuary dedicated to using imagination and mindfulness to empower you to discover your best self. 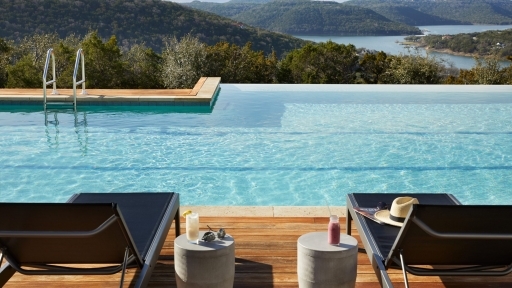 Infusing the soul of Austin with Miraval's award winning experience. In keeping with the spirit of Austin, Texas, we do things a little differently here. More than a spa resort, health retreat, or luxury hotel, we’re a unique kind of wellbeing space that puts purpose and people at our core, serving as a catalyst for changing lives and celebrating individuality. Here, the sky feels bigger, the trees tell stories, and the quiet imparts an inspired perspective. Our inclusive packages and non-tipping policy are intended to help you concentrate on what matters most--you, not the check. All packages include luxurious accommodations, nightly resort credit to use toward spa services & private sessions, all gourmet meals, non-alcoholic beverages, and complimentary shared shuttle service from Austin-Bergstrom Airport. Enjoy unlimited access to daily wellbeing activities and resort amenities. 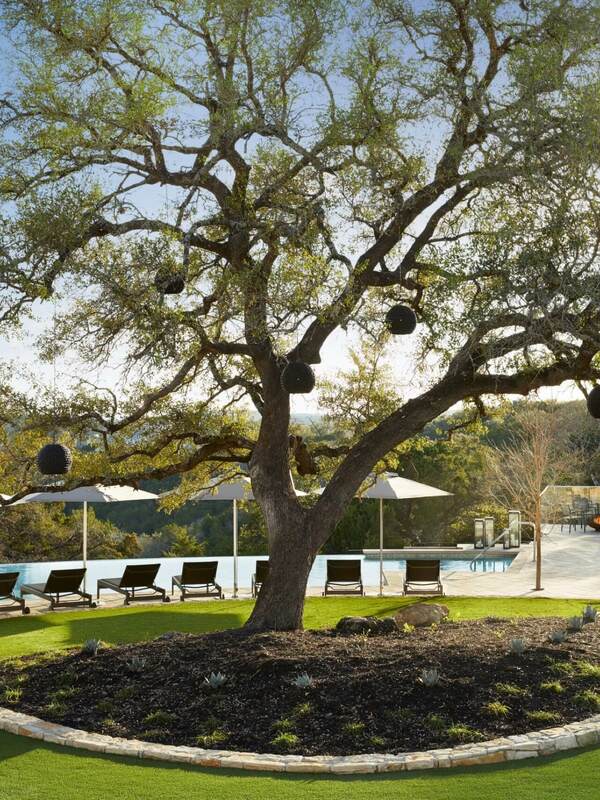 Our 220 awe-inspiring acres, enveloped by the vast Balcones Canyonlands Preserve, offer an array of meditation, fitness, outdoor adventure, hiking, yoga, equine, farm activities, culinary experiences, and spa--curated by our specialists and tailored to the tune of Austin. The choices are endless and are always based on your intentions - each one crafted to help you create a life in balance. Make the first step. Share your intentions. Let us assemble a unique plan to light your path. We serve to listen, to navigate, to connect. Challenge your perception. Renew your view. Improve your process. 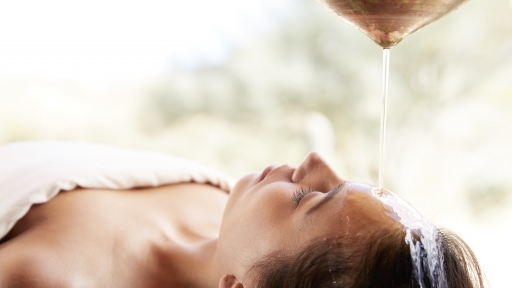 Offering treatments found nowhere else in the world. Your perfect stay-cation or relaxing summer retreat awaits. As firm believers that a #lifeinbalance should not end at the conclusion of your Miraval stay, we are excited to announce our partnership with @morelovetoday. Together, we aspire to create a community of personal growth and healing through the power of meaningful connections and shared life experiences. 🌸🌸🌸 Additionally, select stories — submitted by guests who anonymously wanted to share their #MiravalMoments so that their journey could continue to inspire others — have been printed on More Love x Miraval t-shirts. These limited edition shirts are available exclusively at Miraval boutiques and MiravalShop.com, and all proceeds will be donated to @nokidhungry, a national nonprofit dedicated to ending childhood hunger. Tap the link in our bio to learn more!